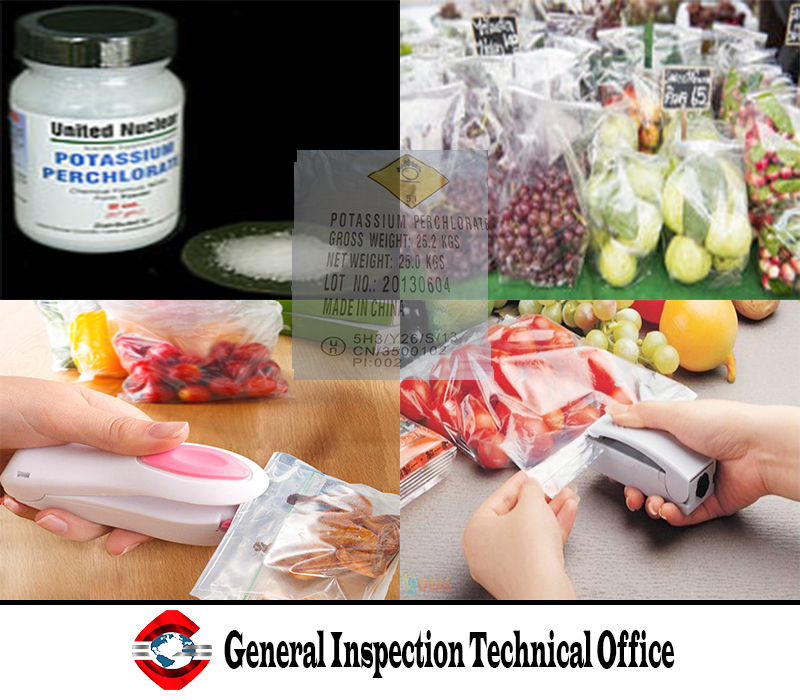 The US FDA is amending its food additive regulations to revoke the use of potassium perchlorate as a component in sealing gaskets for food containers. The agency says the action comes in response to a food additive petition (FAP) filed by the Plastics Industry Association (PLASTICS – formerly SPI), which provided information to support its claim that use of the substance has been abandoned by industry. But NGO pressure on perchlorates has also been mounting. Six consumer advocacy groups filed suit against the FDA last year for its failure to act on a 2014 petition that, among other requests, called for revoking this use. In a separate Federal Register notice, the FDA said it is denying the NGOs’ petition. The requested action regarding potassium perchlorate has been rendered "moot" by its final rule, the agency said. prohibit the use of perchlorates in antistatic agents for use in food-contact articles. In its response, the FDA said that the requests are outside the scope of a FAP. It also determined that the dietary exposure to sodium perchlorate monohydrate, resulting from the use allowed by the exemption, does not exceed exemption criteria, and that the data provided in the petition "do not support a conclusion that TOR exemption No 2005-006 is no longer supportable". This conclusion also means that proposing a regulation to prohibit their use in antistatic agents "would be inconsistent" with its findings. It therefore denied these requests. PLASTICS’ senior director of global regulatory affairs, Kyra Douglas, says the agency’s response to the industry petition "provides a path forward for FDA, industry and environmental groups to work together to de-list additional substances that may no longer be used in food packaging." But Erik Olson, director of the health programme at the Natural Resources Defense Council (NRDC), called the agency’s denial of the NGO petition a "bad decision" that "ignores the science and the law". "Perchlorate impairs hormone production critical to brain development, so it is especially harmful to foetuses, infants and young kids. FDA has all the evidence it needs that it’s a public health threat," he added. The NGO said it will be looking at its legal options to challenge the determination. The final rule to revoke the authorisation of potassium perchlorate as a component in sealing gaskets includes a 30-day period, during which those adversely affected may file an objection.